After the campaign of replacing HCFCs with CO2 as the main blowing agent in XPS production, the thermal conductivity is a challenge for XPS boards. 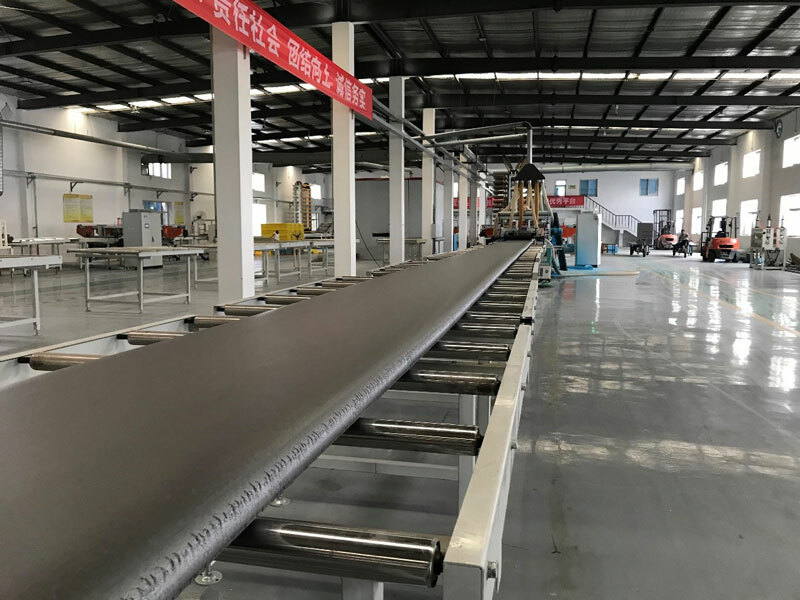 Aluminium or magnesium particles were added into this insulation materials, however adding graphite into XPS is one of the most efficient and economical way to lower down the thermal conductivity or increase the thermal resistance. Graphite particles in the XPS boards work as mirrors that reflect the radiation of the heat so that it can obtain better thermal insulation property than normal XPS boards. Comparing with traditional XPS boards, graphite XPS boards have 20% lower thermal conductivity. Graphite has stronger nucleation property than talc, so when adding graphite into XPS, talc can be saved. Adding too much graphite will result in the higher density of the boards which may make the boards less economical. 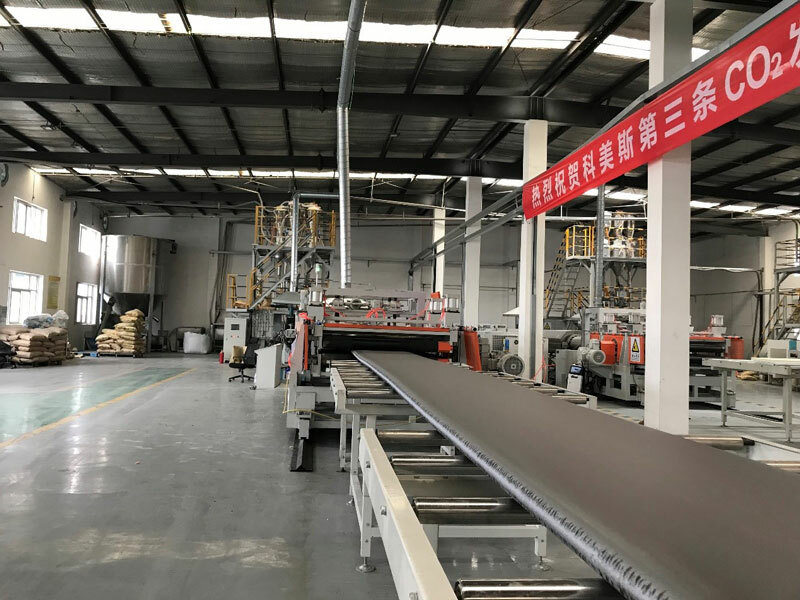 In addition, graphite is more difficult than talc to disperse into the polystyrene, so producing graphite XPS boards requires primary extruder has stronger distributing and mixing capability. We have developed special screw profile against such application. Komez is enjoying such privilege.